On December 15, 2017 the Tucson Saguaros announced they were moving into Reid Park #5 as their primary ballpark. Games will be played Thursday-Friday-Saturday and Sunday. The city of Tucson was going to renovate Field #5 into a stadium with seating for 1000. The timing of the move was perfect for the Pecos League and the City of Tucson. The team will play neutral site home games Monday-Tuesday-Wed in Winslow, Arizona at Vargas Field. 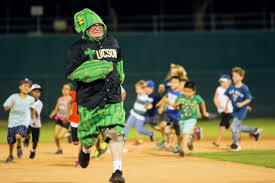 The City of Tucson lost control adjoining of Hi Corbett Field July 2, 2017 and wanted to have a field that could serve as a championship field for the many tournaments and leagues they host at the Reid Sports Complex. 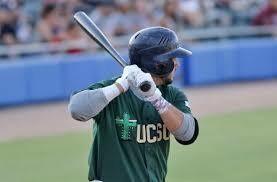 The Saguaros will play two neutral site series against the Santa Fe Fuego Monday-Tuesday-Wednesday in Winslow, Arizona at historic Vargas Field.